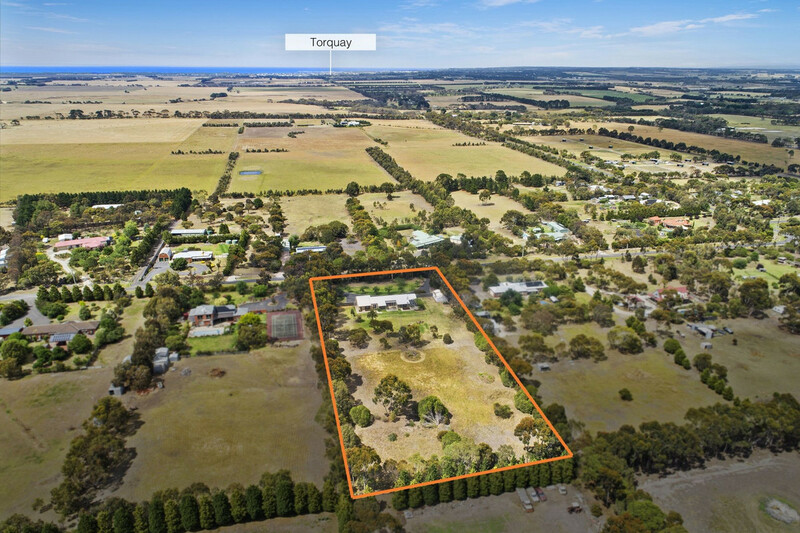 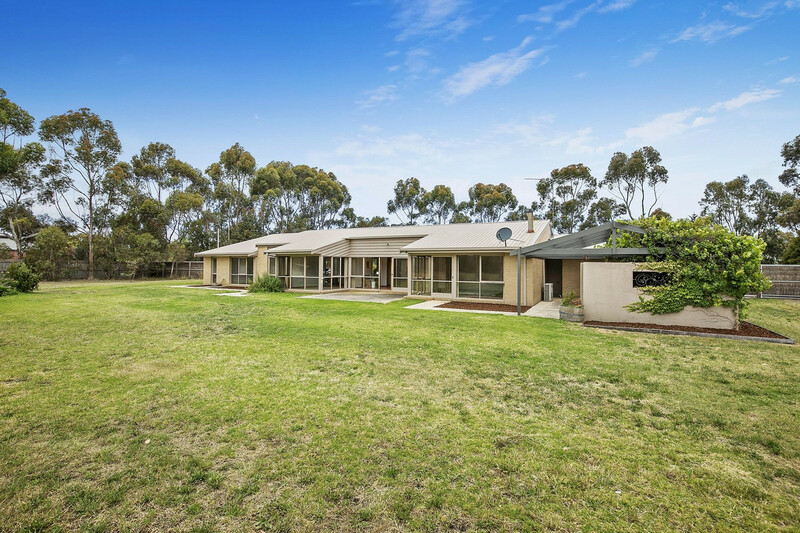 Perfectly located with Torquay and Barwon Heads close by and only minutes from The Village Warralily shopping centre, this property is the perfect antidote to a busy world and fulfils the dream of rural living with the best of the Surf Coast right on the doorstep. 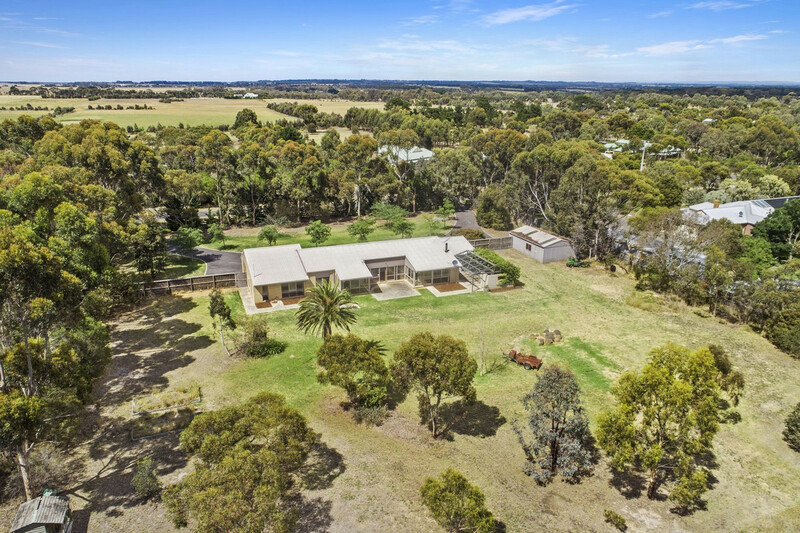 Offering absolute peace and privacy on almost three acres of pasture and gardens, the feeling of arriving at a tranquil hideaway is instantaneous. 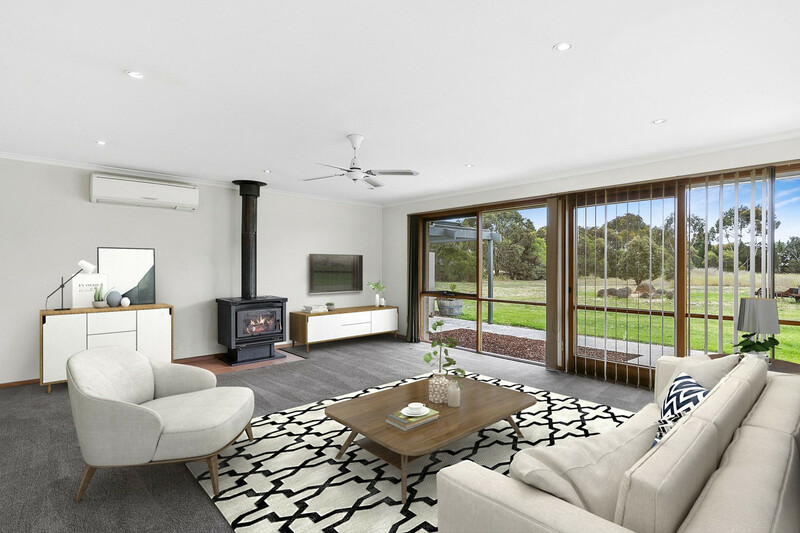 A highlight of the home is the large-light filled family room. 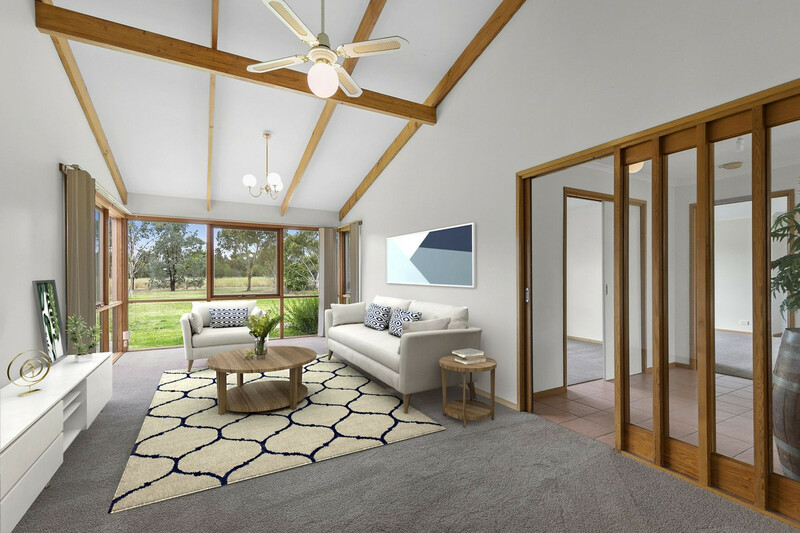 Its features include cathedral ceilings, natural timber accents, and floor to ceiling windows that maximises the northerly aspect. 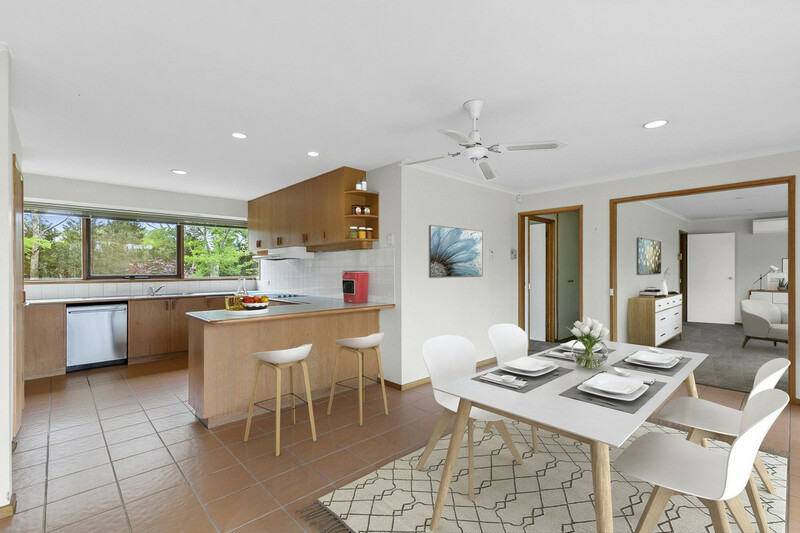 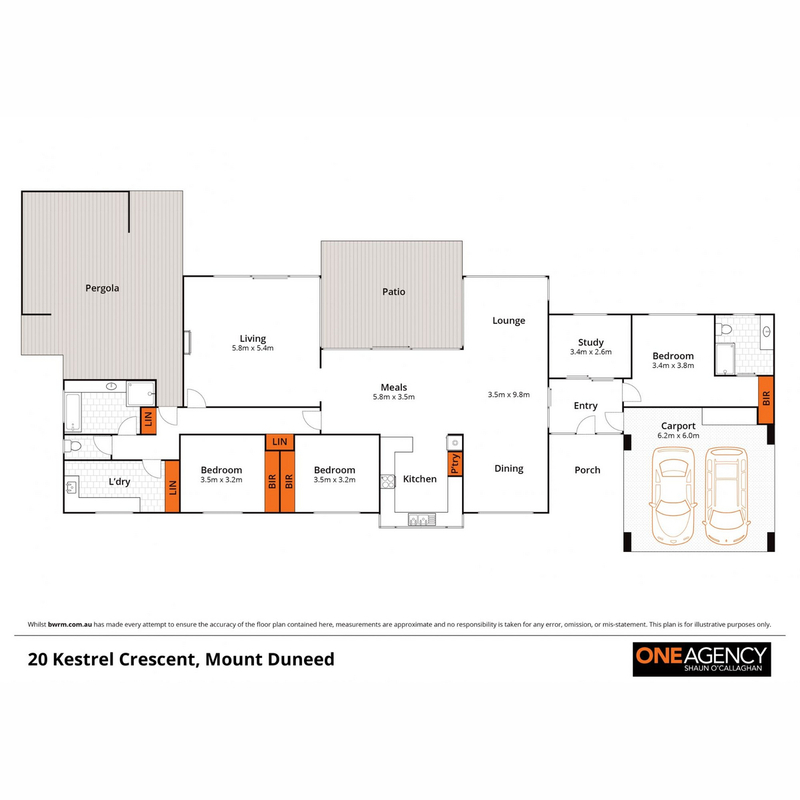 A large kitchen adjoins a meals area and the second spacious living room, that all seamlessly connects to the outdoors. 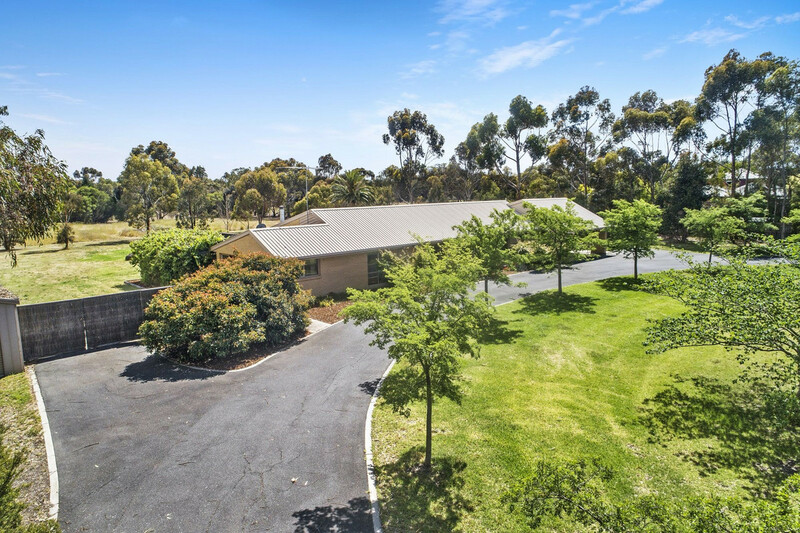 The master, with en-suite, and a nearby study/fourth bedroom enjoy a picturesque outlook. 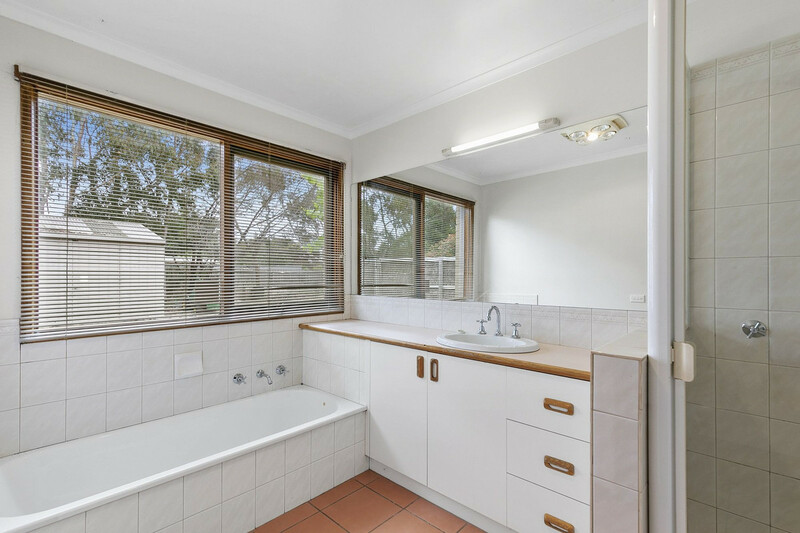 Two additional double bedrooms have built-in robes and are adjacent to a family size bathroom. 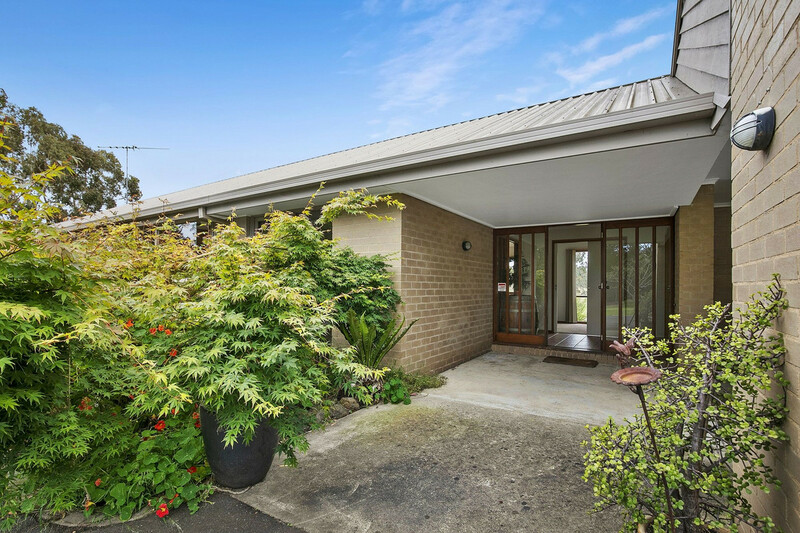 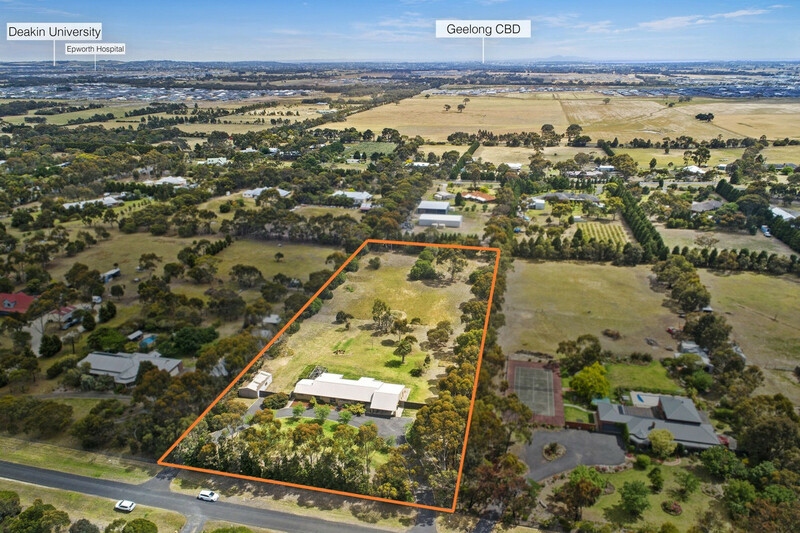 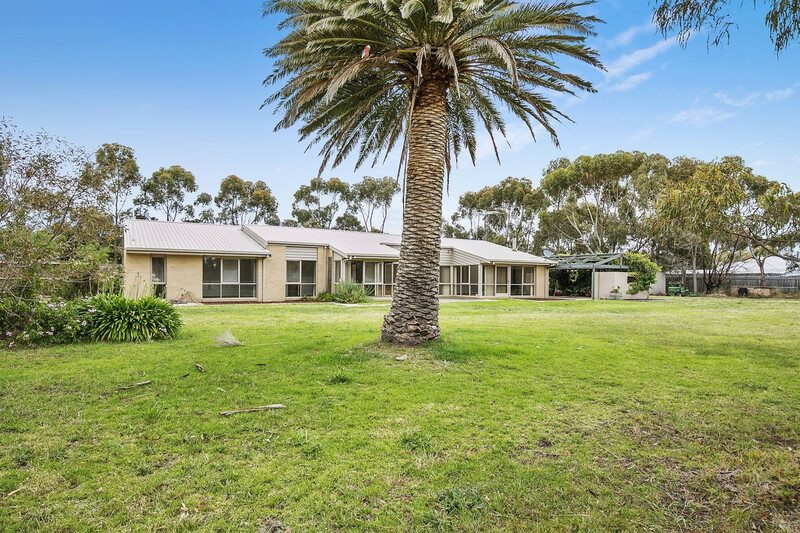 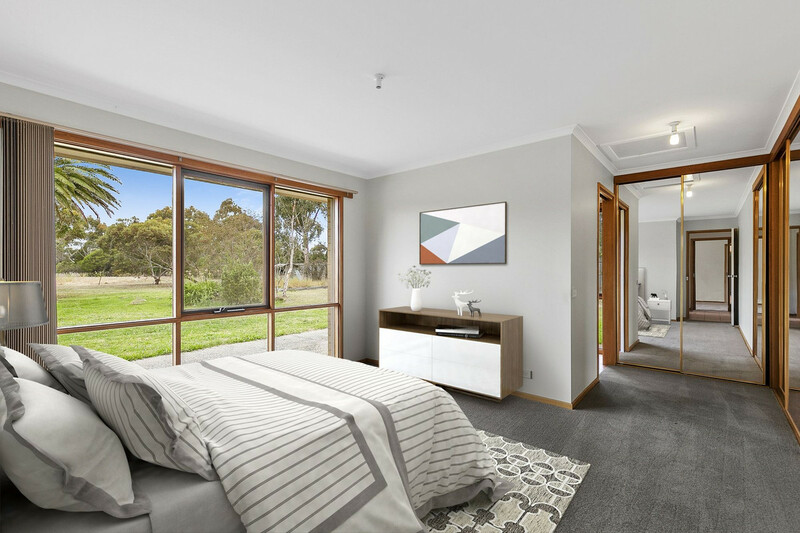 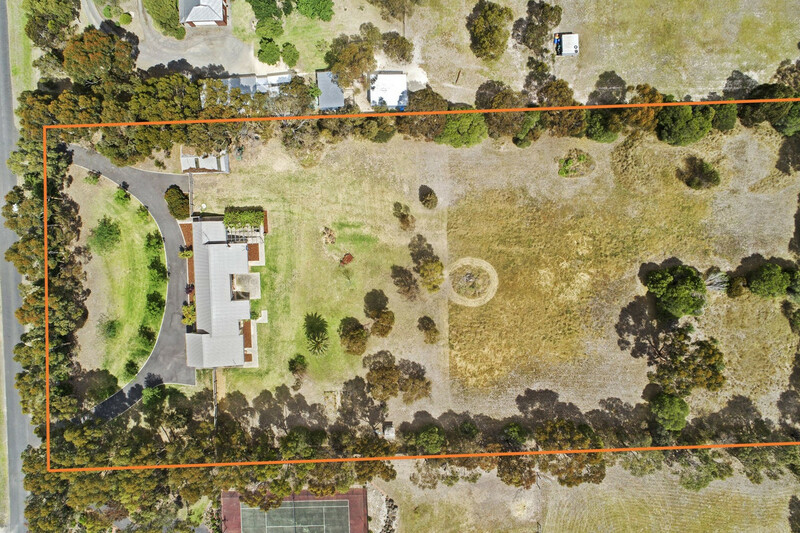 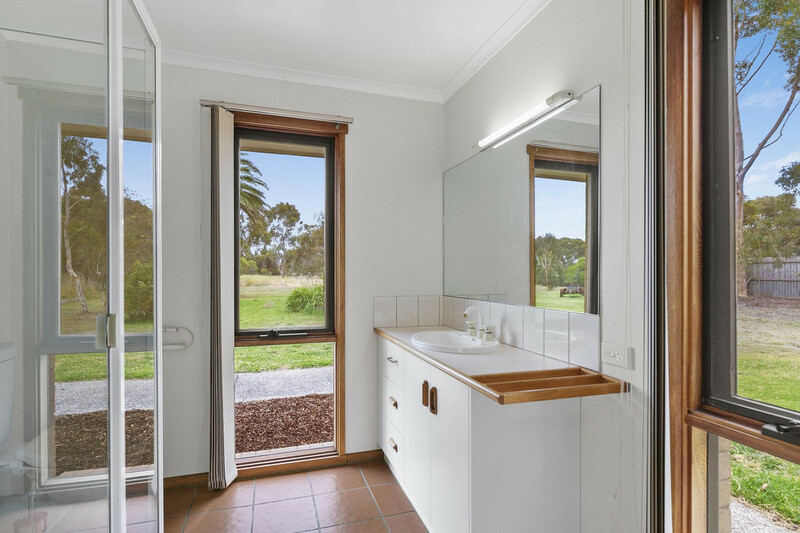 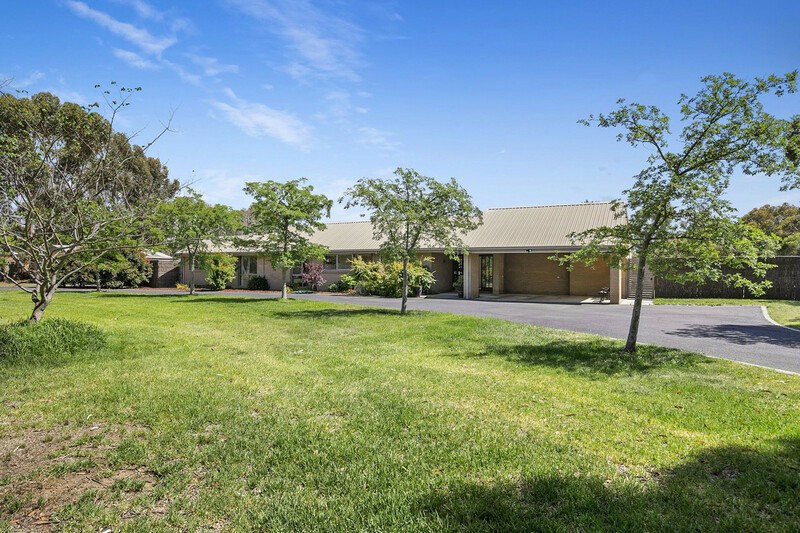 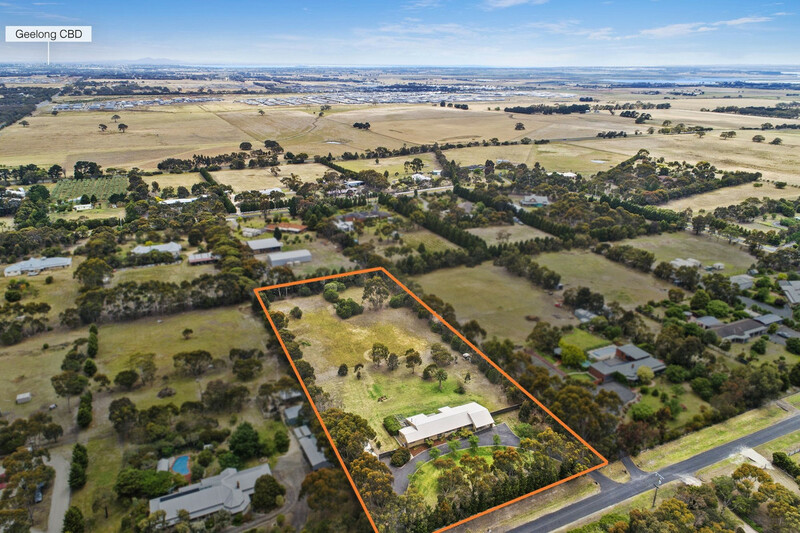 This property is expansively spacious and secluded yet only minutes to shopping centres, schools, cafes and 5 minutes to Waurn Ponds train station.